Bachelor of Medicine and Surgery at the University of Cadiz. 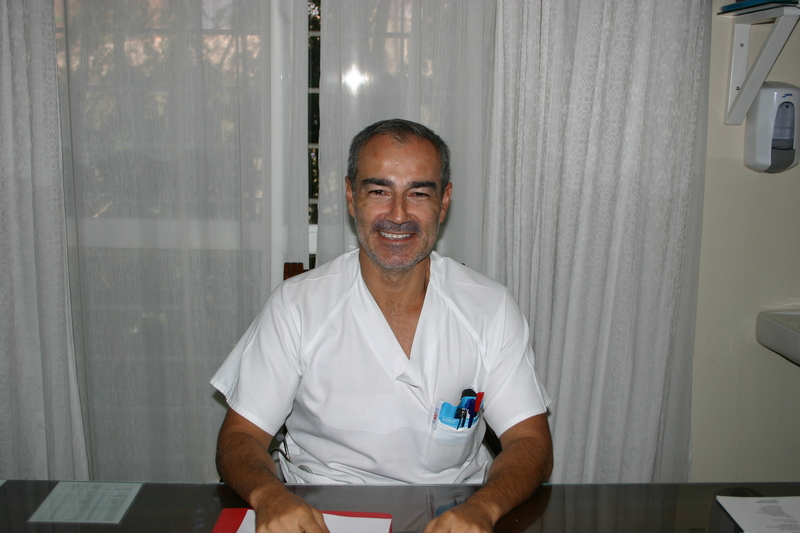 He specialized in Family and Community Medicine in 2007 . He holds the title of University Expert in Advanced Life Support and Politrauma Injuries in Primary Care. His areas of interest include the Emergency Medicine and Pediatrics .